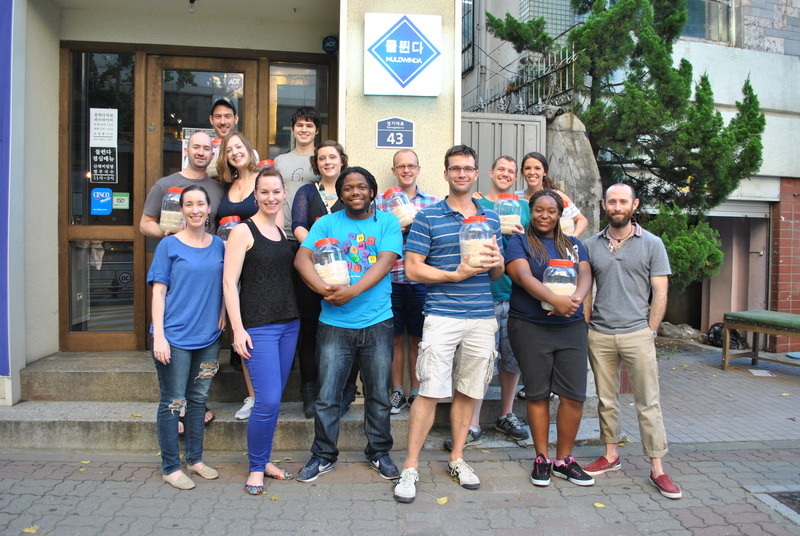 We are officially in Year 3 of the English language Makgeolli Brewing Certificate Course, and we are excited to announce this year’s course dates and lineup! After much feedback from last year regarding extended scheduling and time constraints, we have adjusted the course into two modules which will follow a weekly schedule every Monday evening from 7pm – 10pm. The first module will cover all the rice preparation techniques required to follow any recipe, with the second module offering a higher level of chemistry, analysis and commercial context. 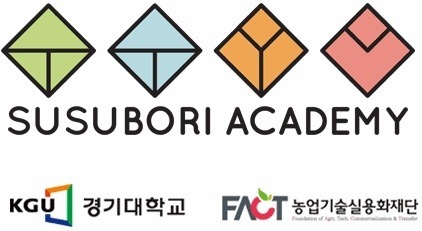 Completion of each module will award you a certificate from Gyeonggi University and Susubori Academy. What Is Involved in Module 1: Brewing Foundations? This course is designed to equip you with all the various techniques that allow for not only following traditional recipes, but also experimenting and developing your own brew. Each technique class will have a theoretical and practical component, as well as introducing a new recipe each week. A tasting will be included in each class featuring completed recipes from each technique, as well as representing brews available on the market. What is Involved in Module 2: Practical Applications and Analysis? After arming yourself with all the skills and techniques makgeolli brewing fundamentals, you can then choose to further your knowledge and brewing arsenal with this more in depth course. 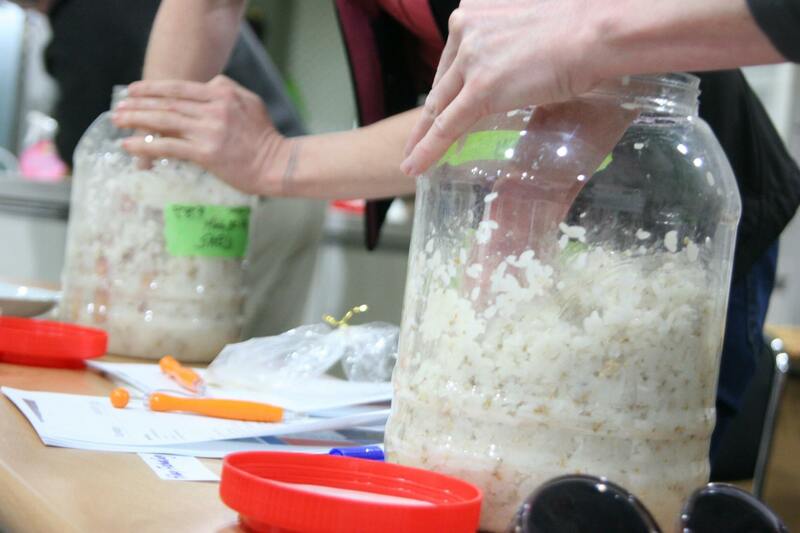 More theory based, this course will focus on the scientific elements of makgeolli fermentation as well as cultural and industry perspectives. Do I Have to Take All Classes, or Can I Just Take a Few? This year the course will be running as a full module. In order to receive the certificate, you must sign up before the commencement of the course and attend all 8 classes. However, if at the time of course commencement there are additional places available, these will be offered to the public on a first come first served basis. I’ve Taken a Class Last Year, Can I Use that Class as Credit for the 2016 Course? Yes! We welcome anyone who has taken an Intro or Intermediate Class last year. In the event that the class you took is repeated in Module 1, you will receive a discount on that class so as only to pay for the materials used. In your registration, be sure to specify which classes you have taken in the past to receive your new quote. 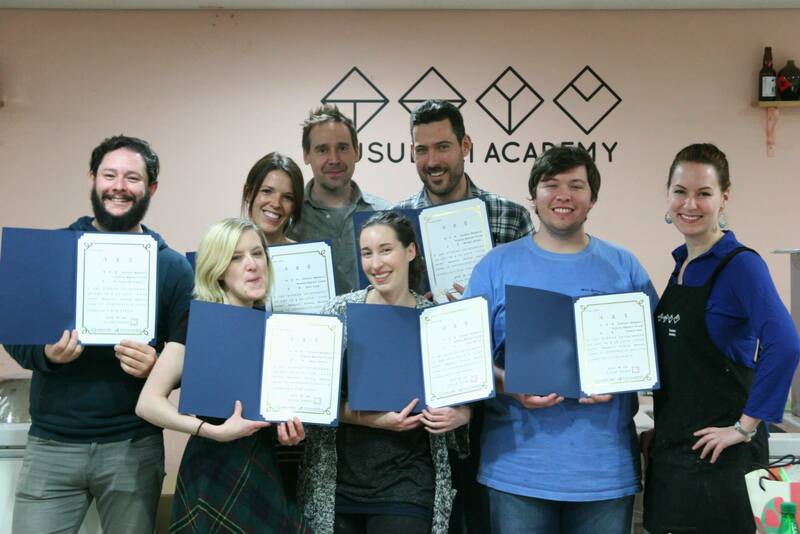 What is the Susubori Brewer’s Club? This is an online forum for all experienced makgeolli brewers to share their experiences, issues and to share feedback on their brewing progress. You can join the group here, and share your own experiences, ask questions and learn from others in the community. The full cost for each module is 450,000won all materials and tuition included. If you sign up for the course and for some reason can no longer attend, refunds can only be offered before the commencement of the course. Therefore please make sure you are 100 percent sure you will be able to attend before making your payment. If in the event we are unable to hold the class due to low registration numbers or any unforeseen circumstances, your class fee may be refunded. Simply follow the link here to the course page here and click ‘Register’. Go ahead and send us an email! If there is anything you would like to ask us, please send an email to mmpkorea@gmail.com and we will do our best to answer it for you.